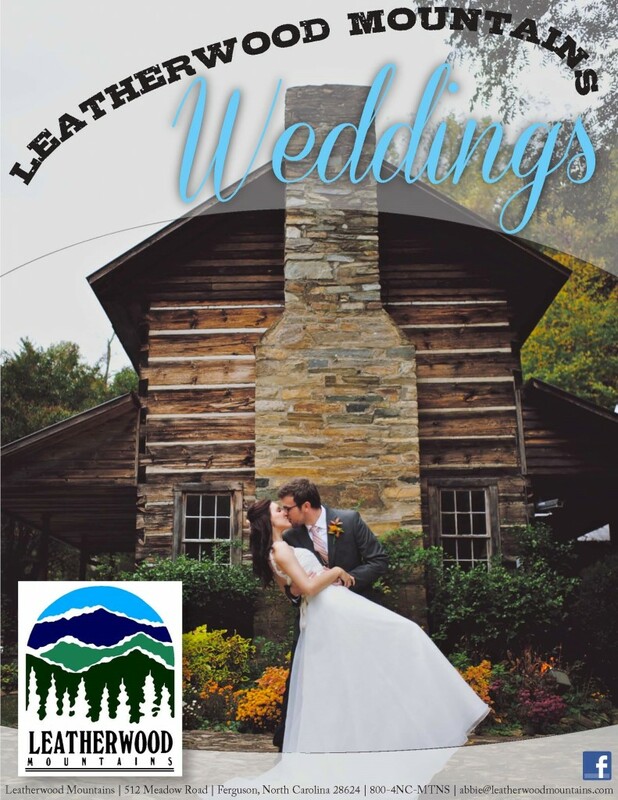 We have a number of different locations to choose from for your perfect mountain wedding and reception. (You can learn more about each of these special settings by clicking on the pdf). Our on-site restaurant, Saddlebrook is open for your guests dining pleasure during your wedding weekend. We have a great casual dining menu offering delicious burgers, salads, ribs, wings, craft beers, cocktails and much more! Our budget-friendly catering attracts many of our couples to the venue. We are very proud to be able to offer high quality, delicious regional foods, creative cocktails and comprehensive services for our clients. Gadabouts Catering Company. Since we began hosting weddings in 2002 we have developed a wonderful, on-going relationship with Gadabouts Catering Company in the NC High Country. The owners, Eileen & Billy Gaddy offer amazing turn-key wedding catering that includes all the bells and whistles that you would expect. Joanna + Jeff Feature Film from HoneyDew Films on Vimeo. Bekah + James Highlight Film from HoneyDew Films on Vimeo.